Students, ideally selected from outside our BIA family, must be full time, from San Diego County or going to school in San Diego and be pursuing a career such as a developer, contractor, architect, civil/structural/soils engineer, designer, interior designer, banker, accountant, land planner, landscape architect, framer, carpenter, plumber, electrician and other real estate and development related professions. 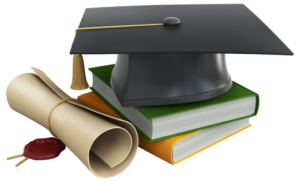 Scholarships are based on qualifications including but not limited to academics, personal achievement and financial need. To apply for one of the scholarships visit www.BIACares.org (click on “Projects”), complete the application and submit a copy of your transcripts by May 31, 2019. The Scholarship Committee will be awarding the scholarships in July 2019.